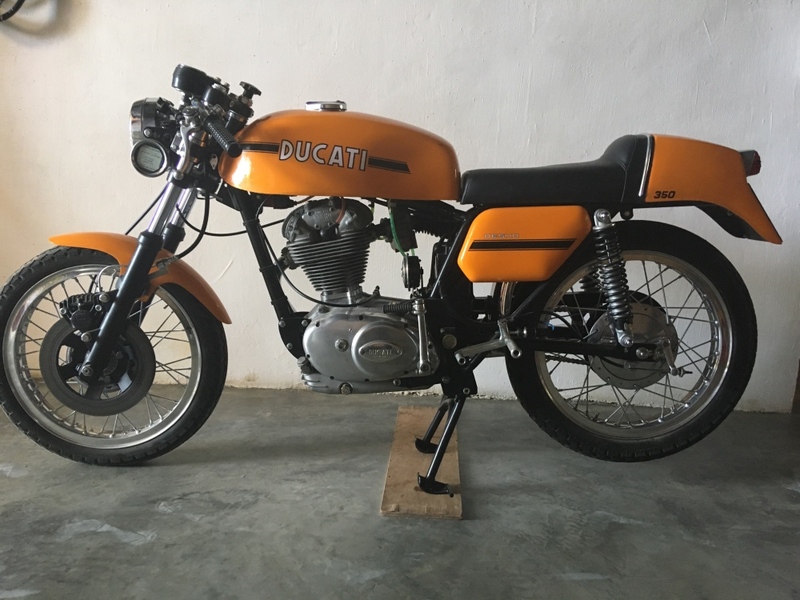 1968 Ducati 250 Monza for sale, advertising on behalf of customer. Log book in the present owners name, 14097 miles on clock which is consistent with the last six MOT's. Also to include parts book and manual. 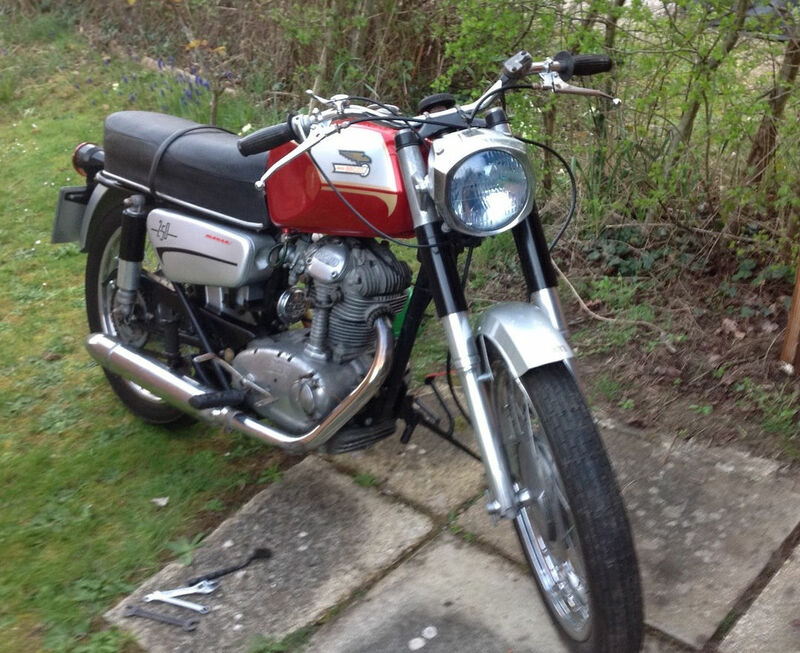 Carb has been fully reconditioned recently by Eurocarb and the bike is said to start and run well. Air hose missing in the piucture but now fitted.